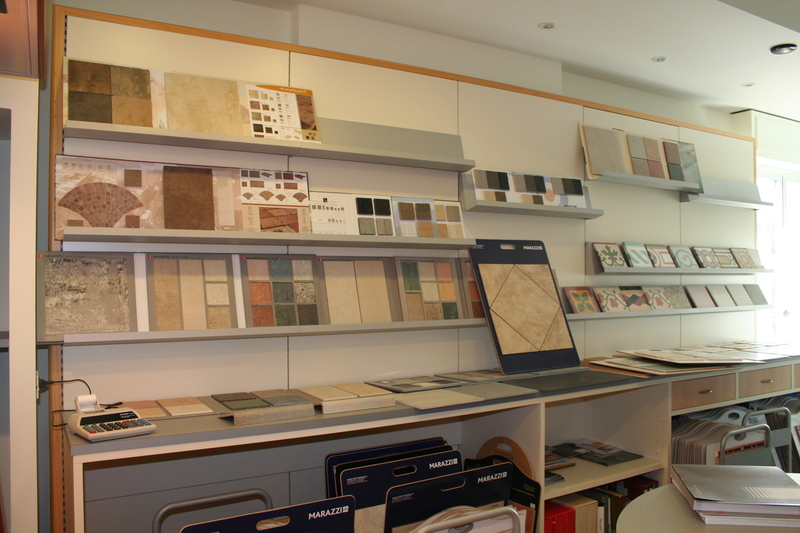 Born in the city of Pescia in 1946 as an artisan company involved in marble and in the production of marble grit tiles, in the course of the years, Anzilotti Natale & Figli has specialized in the field of marble and in the research for new materials and products. The processing and manufacture of important projects have embodied a consistently more attentive quest for quality: from marble to stone, from composites to crystal, from ceramics to coating materials, from floors to mosaic art. At its two large showrooms in Pescia and Montecatini Terme you can also find exclusive fireplaces, bathroom fittings and furnishings, tap fittings and lots of other design solutions. Our specialized staff is at your disposal to help you in your choices and for free estimates.